Once again, girl group “So Nyeo Shi Dae (Girls’ Generation)” proved popular at the second celebrity charity auction, which was held December 14 to 18 following the first celebrity charity auction. Girls’ Generation, which has dominated the local pop music scene, has set its sights for the New Year on success in Asia. The pop group Girls’ Generation was named singers of the year by the National Assembly’s popular culture and media study society. 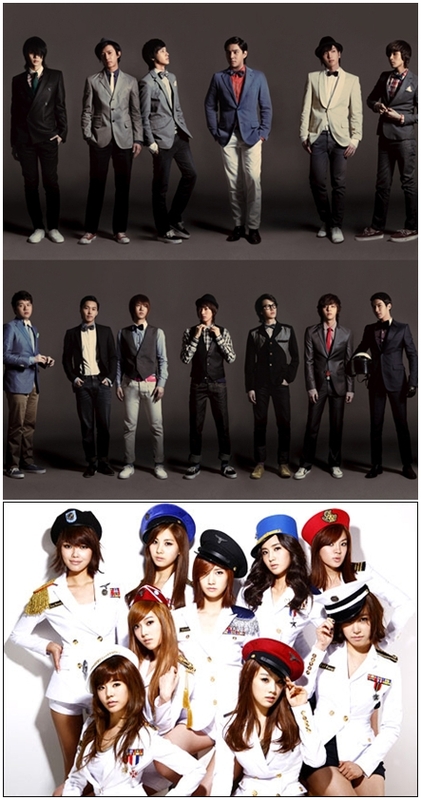 Super Junior and Girls’ Generation from SM Entertainment took home the Grand Prize and the Grand Prize for Digital Music Source, respectively, at the 2009 Golden Disk Awards held at the Olympic Hall, Thursday. K-pop group Girls’ Generation has been chosen as the year’s girl group. Jessica, a member of top girl group Girls’ Generation, has been picked as the No. 1 entertainer for dating when the first snow falls.